Our youth band entry, Cumberland Blue, tore the house down with their great perfromance. Listening to them, you would never guess that the average age of this band is 14! 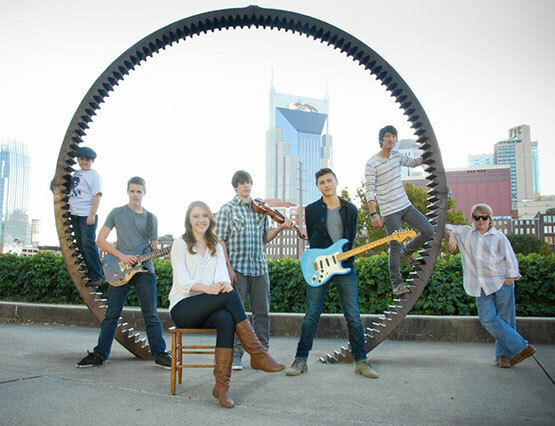 They will represent Nashville in the IBC Youth Showcase. Cumberland Blue formed in the fall of 2012 when a group of young blues musicians decided to start something new based on their love for the deep roots of blues music. Lead by vocal powerhouse Chloe Kohanski they show their old blues souls in every song. Duncan King provides powerful, groove laden percussion along with heart pounding bass from Greggory Garner. Grant Smith adds a spicy touch with his unique blues fiddle. Hank Compton and Jackson Thatcher provide tasteful and searing guitar. 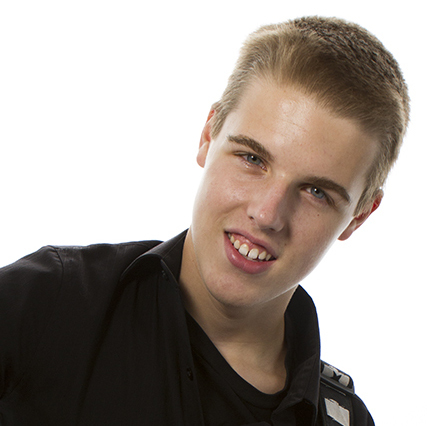 Rounding out the band is Keyboard prodigy Yates McKendree keeping the ivories dancing! This band will surprise you and have you dancing with their fresh blues approach based on the blues masters of the past. Members of Cumberland Blue are: Chloe Kohanski-Vocals, Duncan King-Drums, Yates McKendree-Keys, Grant Smith-Blues Fiddle, Greggory Garner-Bass, Hank Compton-Guitar, Jackson Thatcher-Guitar. Learn more about the Cumberland Blue journey to Memphis. Follow Cumberland Blue on Facebook. Here’s a pre-show jam of Cumberland Blue at 3rd And Lindsey. My old band mates have a new EP. Check out their website and social media.